Old Dover Road is the main shopping street in Blackheath Standard. It joins into Stratheden Parade at it's western end. 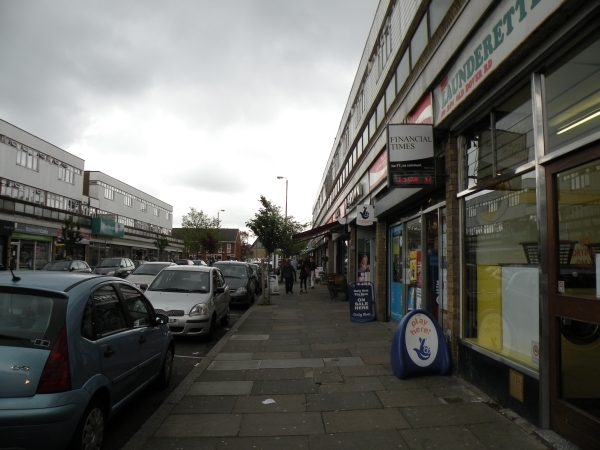 Nearby shopping streets include Vanbrugh Park & Westcombe Hill. There are 21 businesses on Old Dover Road. Health Foods and Vitamin Supplements (1).